ALL PROGRAMS AND FORMULATIONS ARE CUSTOMIZABLE. HAVE ONE OF OUR EXPERT SALES CONSULTANTS VISIT YOUR OPERATION TO SEE HOW WE CAN HELP. Offers a streamlined product line to accommodate producers needs. – Ensures nutrient requirements are met with a planned feeding program. Helps producers achieve performance targets. Consideration of cost effective feeding programs. AgriCare Nutrition offers a variety of supplements and vitamin /mineral premixes that can help you to maximize the productivity of your herd. The Bio-Vail line of feeds contain organic trace minerals with increased biological availability. This increased availability results in improved immune status and reduces the effects of antagonists such as iron & molybdenum. The organic trace minerals, also known as chelates include Copper, Manganese, Zinc and Selenium. 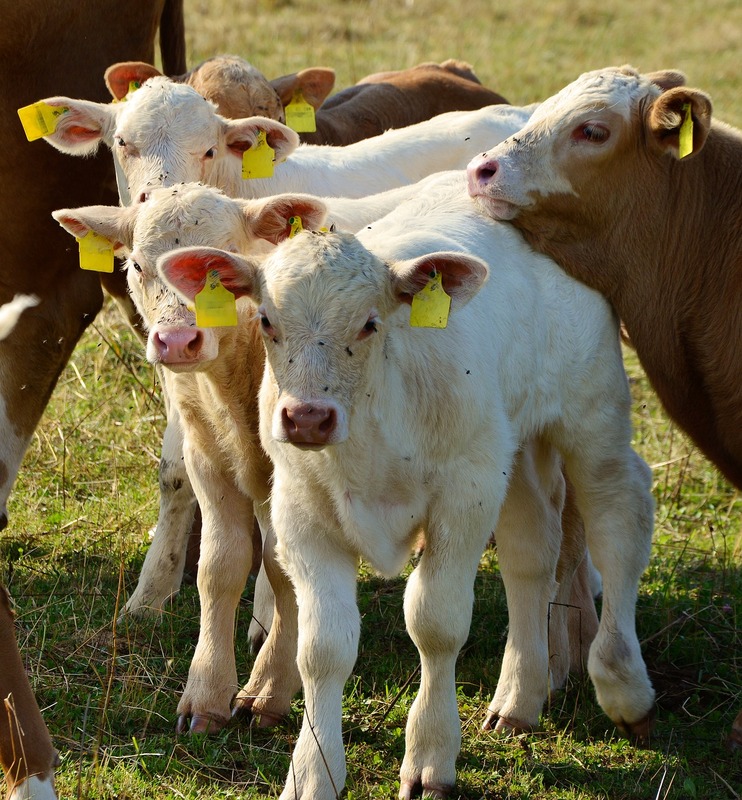 The Bio-Vail Selenium is particularly beneficial around calving and breeding as it improves Vitamin E utilization. The Seasonal Beef Cow Program provides a balanced supply of minerals and vitamins for the three stages of gestation. This program allows the ration to be targeted towards gestation needs and provides a rising plane of nutrition. A rising plane of nutrition is key to getting cows bred back on time. Balanced Summer Range Mineral Formulated to meet the requirements of early gestation and good pasture conditions. Balanced Winter Range Mineral Formulated to meet the increasing needs of mid gestation and deteriorating pasture conditions. Formulated with an enhanced package of minerals and vitamins to prepare cows for calving and breeding. Features organic Copper, Manganese, Zinc and Selenium (Bio-Vail Chelates) and therapeutic levels of vitamins. contains other products specifically to target metabolism and immunity. 925 mg), to match dry matter intake and increase weight range.